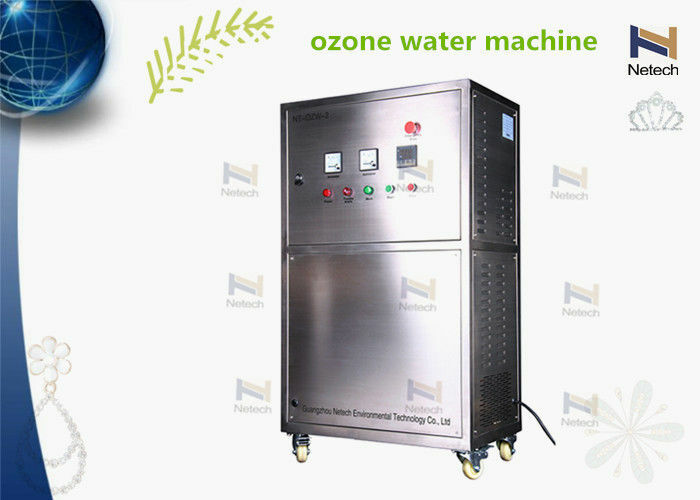 Like many industrial plants, water bottling companies prefer to use Ozone Treatment in their disinfection process to meet strict hygiene standards. Its applications range from sterlizing water, machineries, and bottles to the air above the water and bottle sealing caps, thus preventing any possible contamination during the bottling process. 1.Slaughtering It can be used to remove smell of slaughtering and kill bacteria and disinfect production water supply. 2.Poultry factory It can be used for removing smell of poultry factory and kill bacteria, disinfecting water for poultry feeding. 3.Swimming pool and SPA It can be used for pool or spa water sterilization and disinfection. 4.Sewerage water treatment It can be used for effectively destroy bacteria and in the processing of water laden with concentrations of industrial byproducts. 6.Fresh water & Seawater hatcheries; Ocean polis, aquarium, aquaculture, fishing farm. High frequency and high pressure ozone power board: Adjustable frequency, adjustable width and audible alarm. It will not damage the power board if circuit break or short circuit. Diameter of input water pipe inch 1"
Diameter of output water pipe inch 34"
Noted: Net weight will be 10% different for different plup. Usage: Medical tools sterilizer, room air purifier,etc.